Marchionne wants to boost Ferrari production so that customers don't have to wait so long (or go elsewhere). 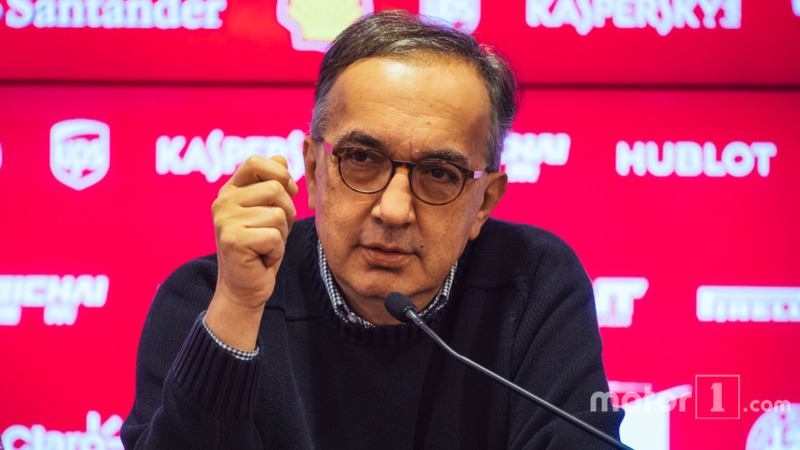 Ferrari Chairman and CEO Sergio Marchionne is never afraid to speak his mind, and in a recent interview at the Geneva Motor Show, he really lets loose about the future of the Prancing Horse. The boss doesn’t have kind things to say about Lamborghini, either. According to Marchionne, Ferrari could sell fewer than 8,500 vehicles worldwide in 2017, which compares to 8,014 deliveries in 2016 and 7,664 in 2015. 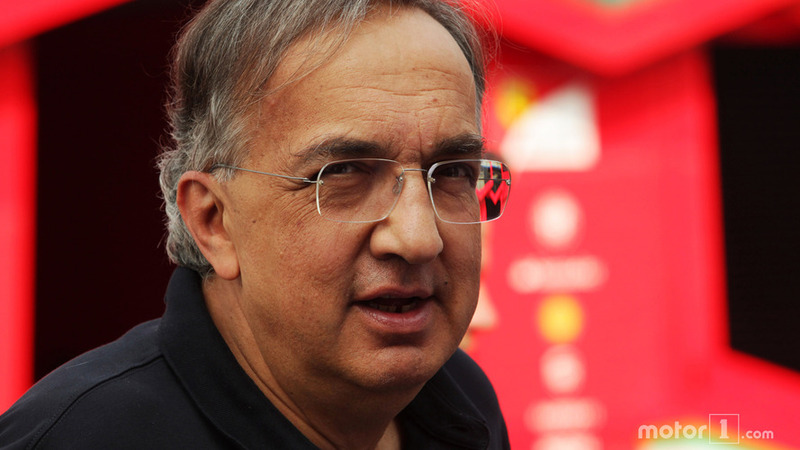 Marchionne sees increasing production as a way to keep customer’s happy. “‘The waiting list for some of our cars is long,” he said, according to Car Magazine. He offered a brief anecdote about meeting people at the show who missed out on getting a Ferrari. “This is the worst thing you can do to a customer,” Marchionne said. A report last year indicated that the orders for the 488 GTB, California T, and GTC4 Lusso T stretched their deliveries into 2018. When Ferrari has to turn away buyers, other Italian supercar makers benefit. 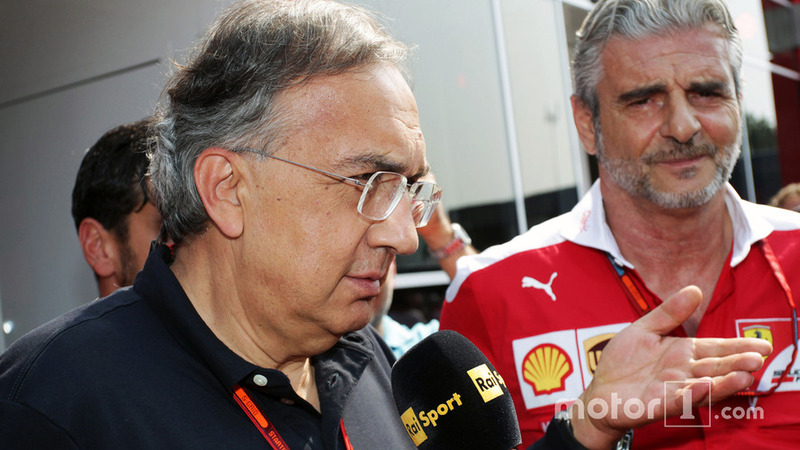 “I have a lot of respect for Stefano Domenicali. But a lot of people buy Lamborghinis because they can’t get their hands on a Ferrari,” Marchionne said, according to Car. There’s no way to tell how true this statement is, but Domenicali probably isn’t complaining. In 2016, Lambo delivered a record 3,457 vehicles, which was a 7 percent gain over 3,245 units in 2015. Meanwhile Ferrari is phasing out manual transmissions but is sticking by V12 engines for powering its grand tourers. However, expect the powerplants to make increasing use of hybridization. According to Marchionne, the next big step is two years away. The boss previously indicated that all of the Prancing Horse’s models after 2019 would feature some level of electrification.